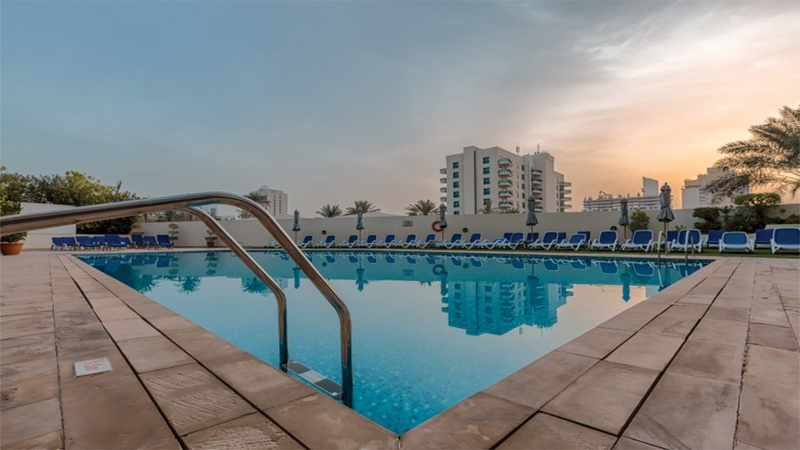 Arabian Park Hotel Dubai offers comfortable accommodation, top quality service and exceptional value for money. 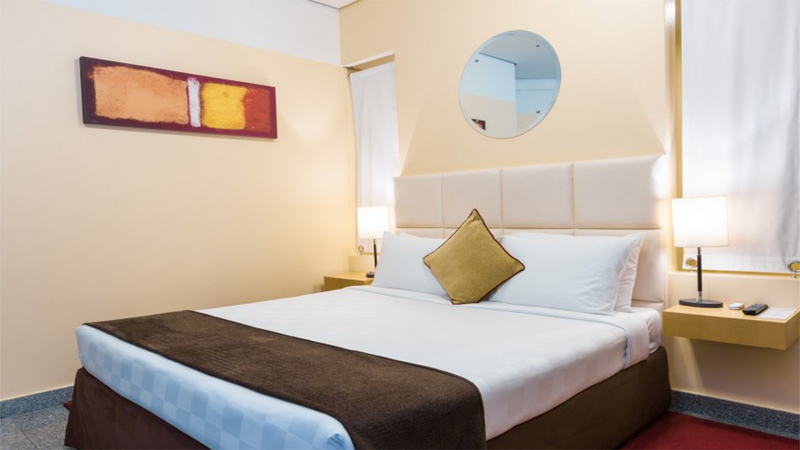 It’s a popular choice for family holidays or shorter city breaks, with a perfect combination of fantastic onsite facilities and easy access to key attractions. The large swimming pool makes an ideal place to put your feet up, while the restaurant serves tasty international cuisine all day long. 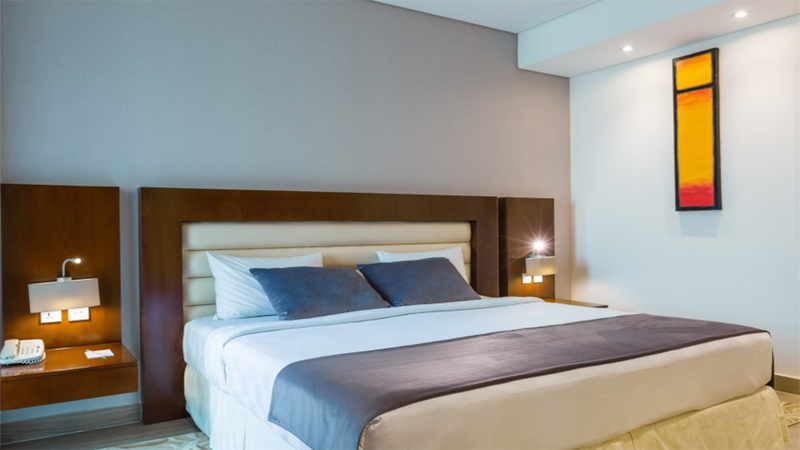 Include being conveniently close to the airport in the mix, and this modern hotel ticks all the boxes for your next trip to Dubai. Arabian Park Hotel Dubai offers a shuttle service to Jumeirah Beach, which is a short drive away. 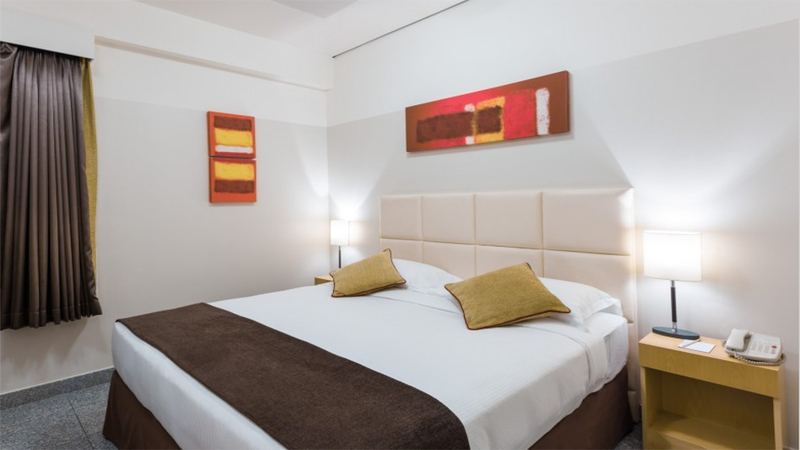 The hotel is located close to Dubai Creek, with easy access the Dubai World Trade Centre. There’s a complimentary shuttle service to Dubai Mall, the Burj Khalifa and Al Jadaf Metro Station. Dubai International Airport is approximately 9km away from Arabian Park Hotel Dubai.